The Leafly List ranks the top dispensaries and retail stores in each of the major North American cannabis markets every quarter. This region-specific version is designed to provide helpful, community-based information for cannabis consumers looking for the most relevant dispensaries in Washington. It highlights the most talked-about locations in the state based on customer feedback metrics* and reviews of each location’s quality, service, and atmosphere. Check out the Leafly List FAQ for more information on how dispensaries are ranked. 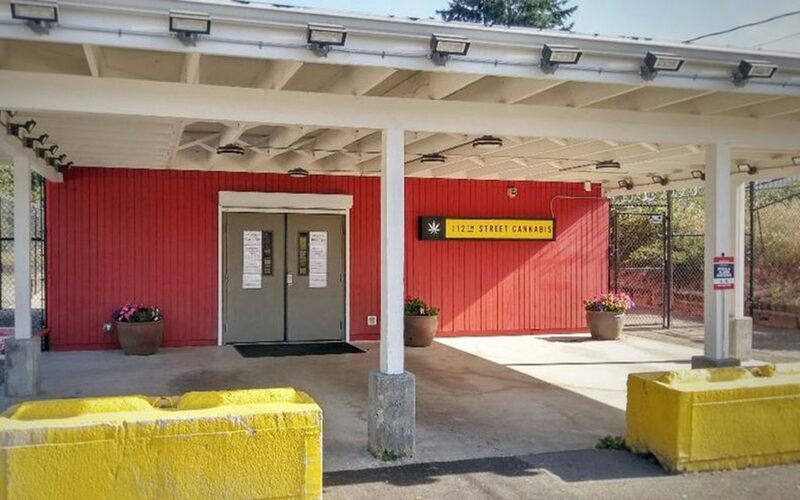 Pot Stop, centrally located in Seattle’s Fremont neighborhood, makes a point of catering directly to individual requests. 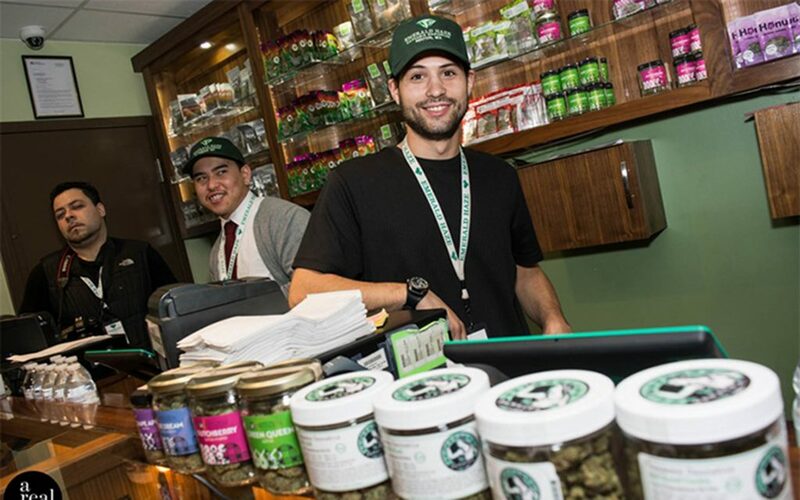 Whether visitors are after medicinal potency, splurge-worthy top shelf flower, or the best available no-frills deals, warm, welcoming budtenders behind the counter will happily guide any customer in the right direction. 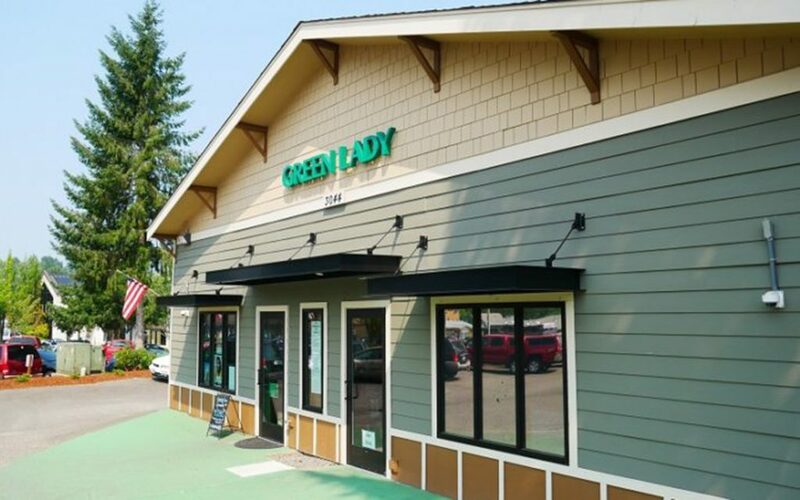 Open seven days a week, Green Lady’s abundant selection of cannabis products, low prices, and top-notch customer have earned them a spot on this season’s Leafly list. 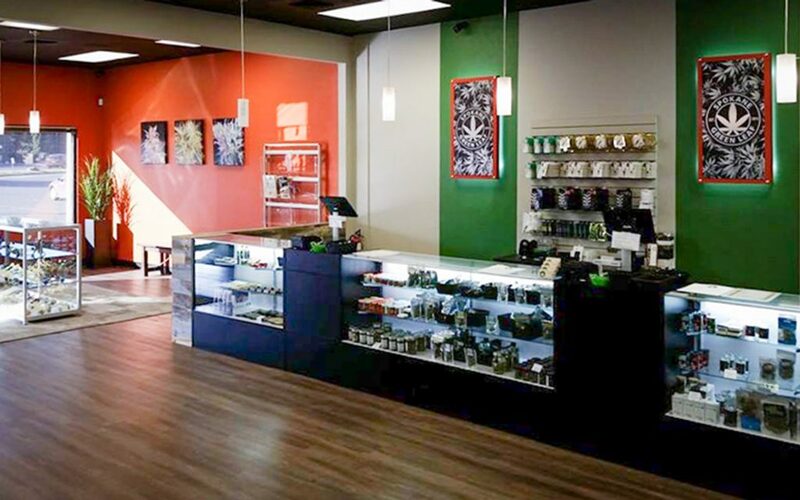 Twice-daily happy hours, a points-based rewards program, military and senior discounts, as well as a generous check-in rewards system are just a few of the ways this East Olympia dispensary keeps prices nice and low for all of their patients and customers. 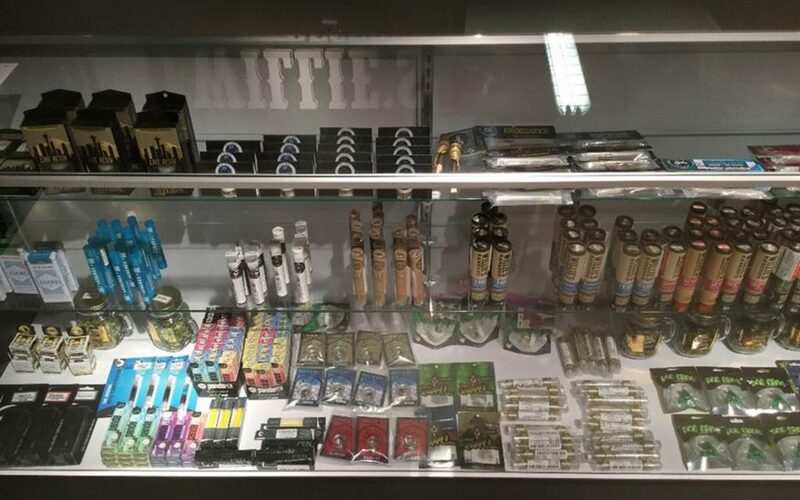 Along with a friendly staff and a wide selection of cannabis products, Spokane’s first pot shop caters to customers with excellent deals and friendly smiles. Stop in to the ‘original’ Green Leaf cannabis store—you won’t leave disappointed. Any dispensary that’s located in an old, repurposed train is awesome by default, but Discovery Bay goes above and beyond. 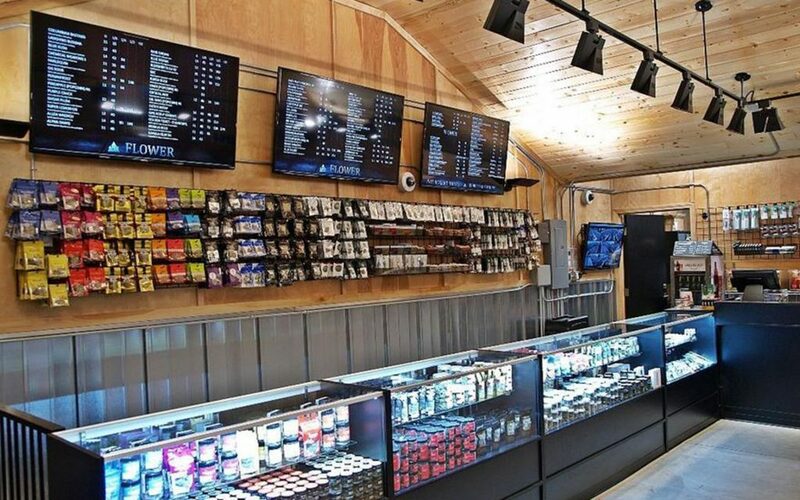 The staff at this unique Port Townsend destination are most concerned with matching people with the strains and products that will work best for them, and visitors appreciate the friendly vibe and wide selection. Euphorium in Covington offers a wide selection of premium products that will keep you coming back for more. Their knowledgeable staff is always ready to answer any questions with quick and friendly service. 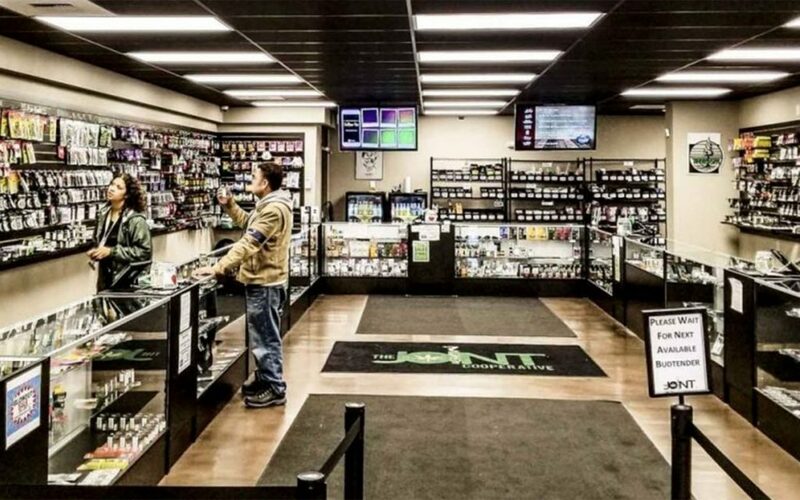 Whether you’re an avid consumer or completely new to cannabis, this shop has you covered. Green Lady’s Lynnwood location offers a huge selection of cannabis products at downright affordable prices in an open, airy storefront. The staff are always willing to take as long as necessary to ensure that each person who walks in leaves with just the right product—at just the right price point—for their needs. Plus, two daily happy hours and a points-based membership program help keep their already low prices even lower. 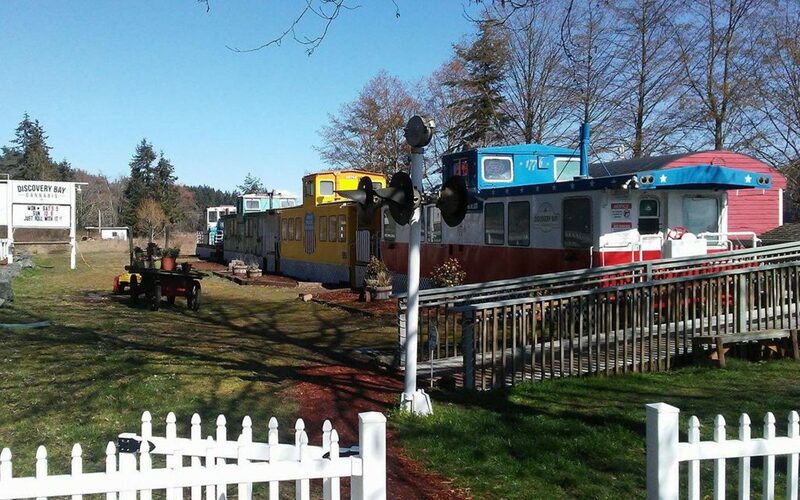 Not far from the Tacoma Dome sits World of Weed. 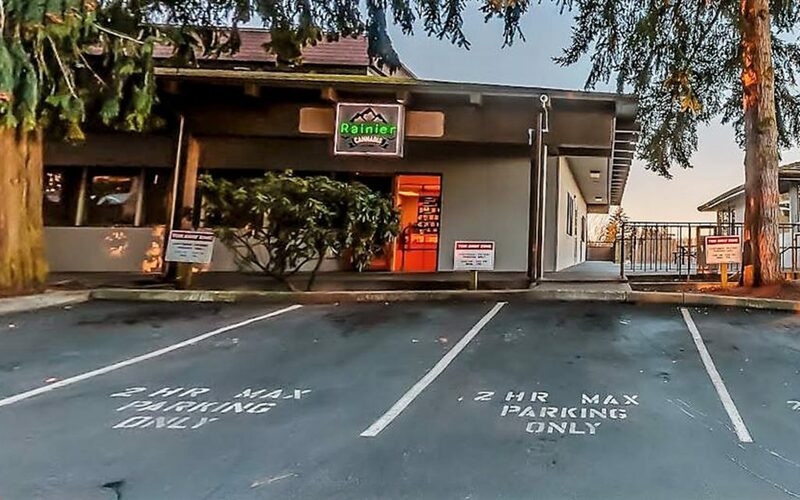 This convenient location stays open until 11 p.m. every day, and with plenty of parking, World of Weed makes quality cannabis easily accessible to all. The Grass Station is conveniently located in close proximity to the Gorge, making it popular among locals as well as those just passing through. Friendly and professional staff, a large selection, and impressive deals round out to make this dispensary a must-visit for those in George. 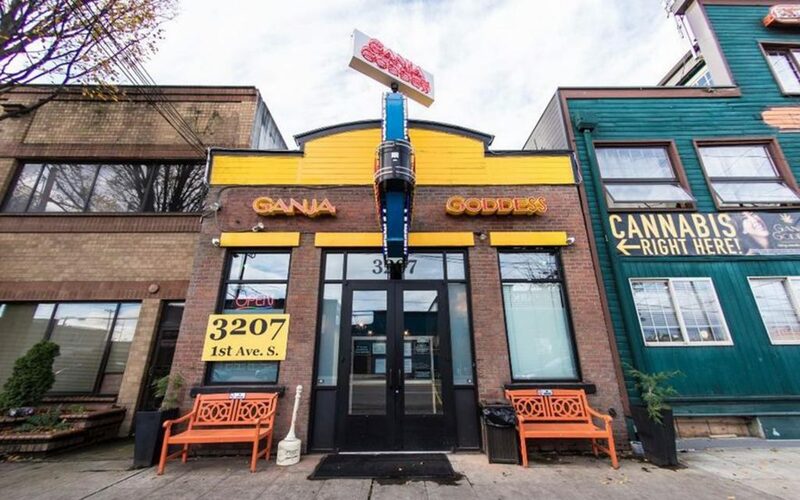 With an assortment of $10 grams to choose from every day, Ganja Goddess is a premier location in Seattle’s SoDo neighborhood. It’s just a quick shuttle ride from downtown, which it offers to customers for free (call for details). Located just minutes from the Idaho state line, Apex Cannabis features friendly and knowledgeable staff, daily deals, and high quality products. Reviewers are quick to praise their large selection of locally-grown cannabis, loyalty program, and cozy atmosphere, making Apex a natural addition to this month’s Leafly List. Not only is Fweedom Cannabis friendly, they’re also pet friendly! Customers don’t have to leave their dogs behind when they browse the wide selection at this Aurora Avenue dispensary, which is known for its team of welcoming, expert budtenders, reasonable prices, and commitment to quality. Rainier Cannabis is proud to offer its famous “420 special” (four grams for $20), but don’t miss out on this location’s other great deals. 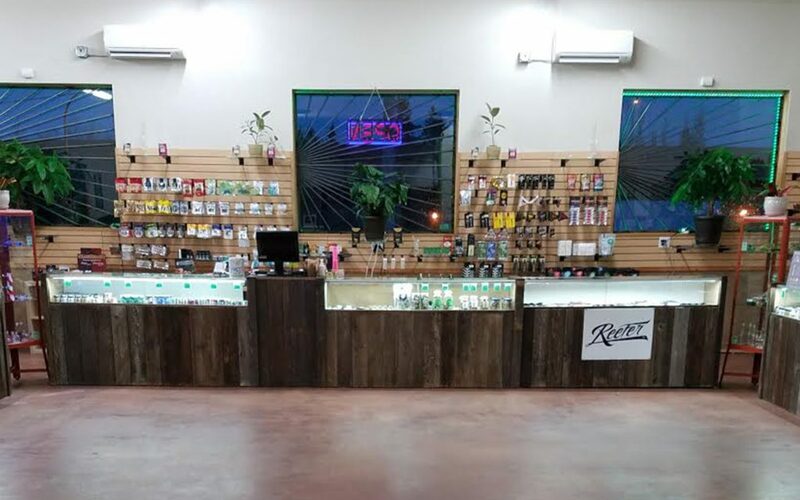 According to Leafly reviews, the staff at Rainier are knowledgeable and provide wonderful service, especially for first time customers. Voted “Best in Renton 2016” by the Renton Reporter, Emerald Haze Cannabis Emporium is a high-quality recreational dispensary raising the bar in the Pacific Northwest. 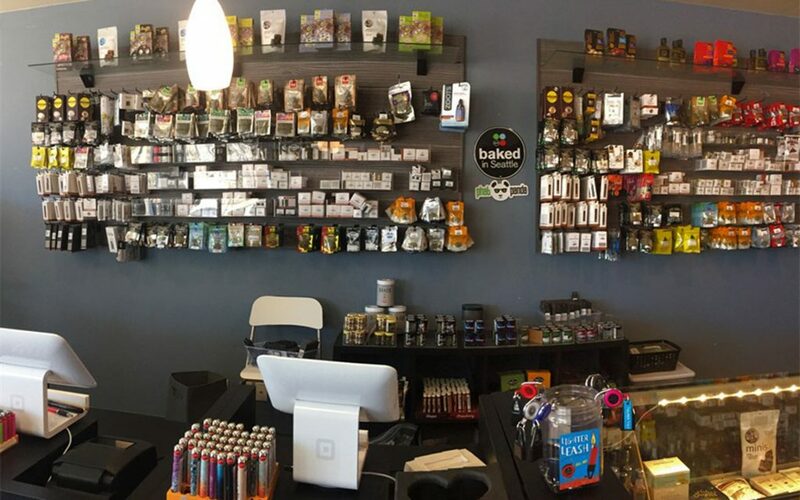 Visitors love the friendly budtenders and solid product selection. 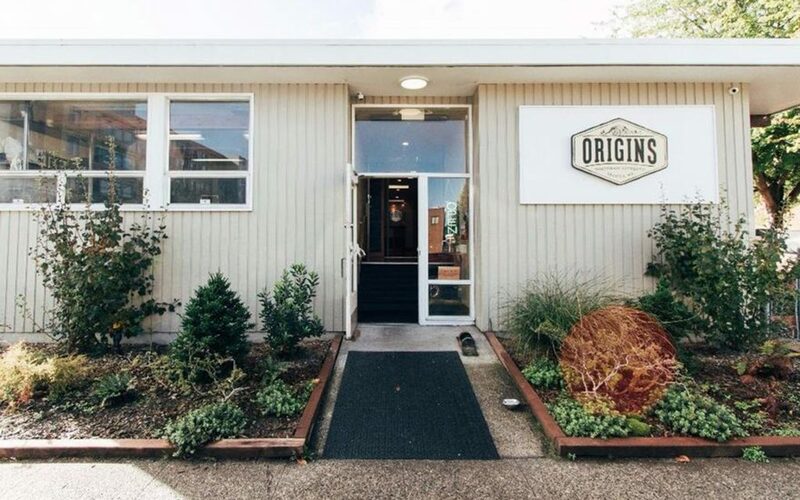 Origins in West Seattle may look like something straight out of an Instagram filter, but there’s much more to this aesthetically pleasing dispensary than meets the eye. The staff at stay up to date on industry trends so that they’re better able to make personalized recommendations to everyone who walks in without being intimidating or inaccessible. In addition to their smart, laid-back team of experts, Origins’ wide selection of high-quality cannabis ensures that there’s truly something for everyone. The friendly staff at Euphorium’s Woodinville location have a special knack for helping customers narrow down their vast selection of high-quality cannabis to just a few items, turning what may initially seem like an insurmountable task into a perfectly manageable (and pleasant) one. This Spokane dispensary’s goal is to ensure that each and every customer leaves satisfied, and it shows. People come from near and far for the lucrative daily deals, attentive budtenders, quality flower, and complimentary coffee. 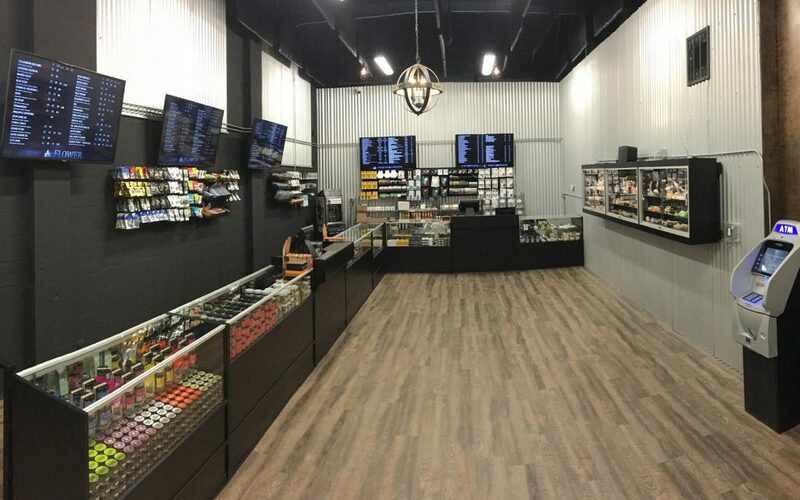 Offering a wide selection of locally-grown cannabis, Apex is proud to keep it close to home at their Moses Lake location. They travel to each farm represented in their store to get to know their farmers and their products, so you know you’re getting the best hand-picked quality cannabis straight from the source. If it feels like there are hundreds and hundreds of products at this Puyallup dispensary, that’s because there are. Thankfully, the staff at 112th St. Cannabis knows the menu inside and out and are more than happy to help folks find exactly what they need. 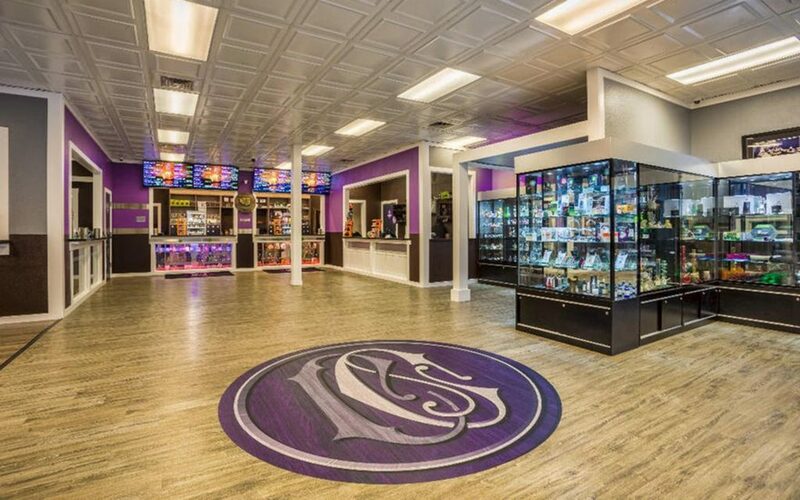 In addition to their huge selection of big name and local cannabis brands, this friendly storefront has a long list of rotating deals, ensuring that everyone has the opportunity to save big. 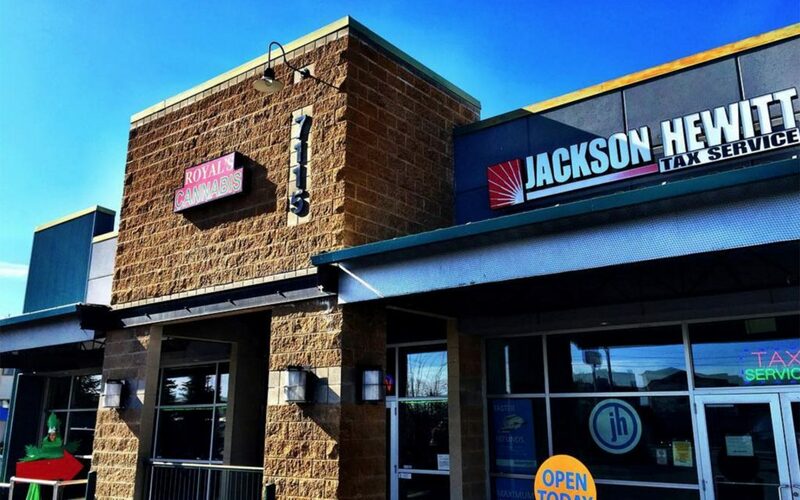 The Joint’s Burien location is located just minutes from the airport, attracting people from around the world as well as just down the street. Of course, being easy to get to isn’t the only thing this friendly dispensary has going for it—a wide array of cannabis products, low prices, and a team of super-helpful staff have earned this storefront a spot on the Leafly list. *The Winter 2017 Leafly List uses customer service metrics from the three months prior to its month of publication. 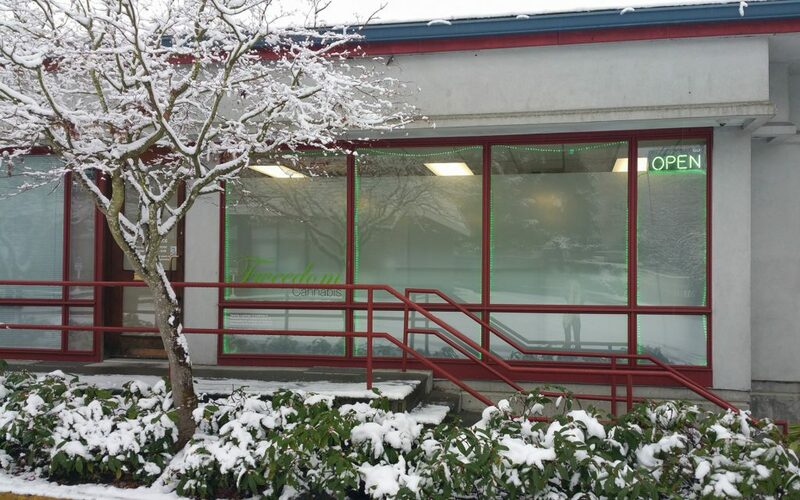 **Green Lady Marijuana – West Olympia (86.76) withheld due to franchise limitations. IF none of these shops offer fully legal and fully taxed, premium quality from top notched and completely tribal grown and sold in the first tribal canna shop IN THE NATION for $50 in their (the Squaxin tribe) shop called Elevation south of Shelton Washington at Kamilche, THIS BUSINESS should have finished in front of all who don’t have like priced premium ounces. Of course there’s quality cannabis available here at all price points. It’s a brand new building that has about everything you could imagine staffed by GREAT budtenders and why they haven’t been mentioned in these articles just confirms OBVIOUSLY nobody from Leafly has been there…yet. Check them out and their menu right here on Leafly. Better yet do a Google News search to read all about them. $50 premium ounces out the door (in my mind) DO make a difference…and they’re right across the street from their Little Creek casino which has great food and restaurants. Gas prices are excellent too as my Aunt says they’re the lowest in that area at their gas station there. So you can gamble, eat fine food, fill up the car with cheap(er) gas and buy a $50 ounce too – eat, drink and be merry. Where else could one do all of that in one spot? ?